Germs or bacteria that we can’t see using our eye. And is has become a worries to a mum when they children exposure too much to the environment. 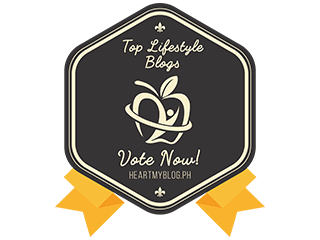 Mothers will do their best to protect their beloved families, especially in maintaining skin health. 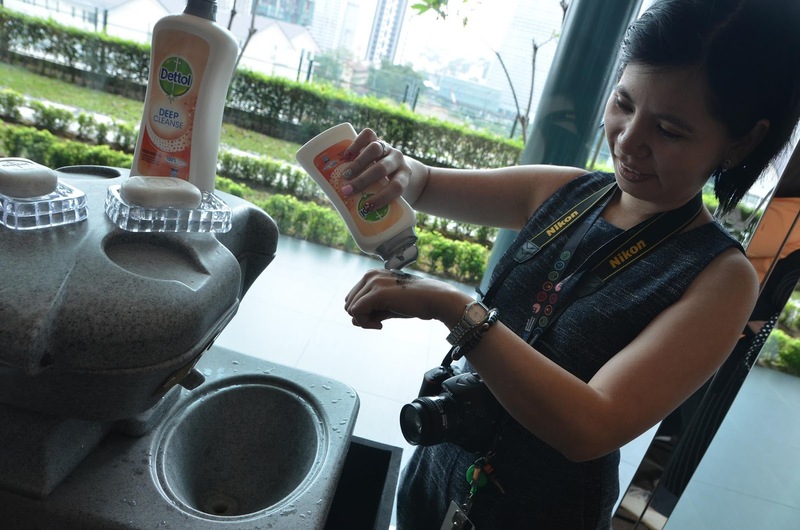 Now it’s even easier with the latest innovation from Dettol – the Dettol Deep Cleanse range! 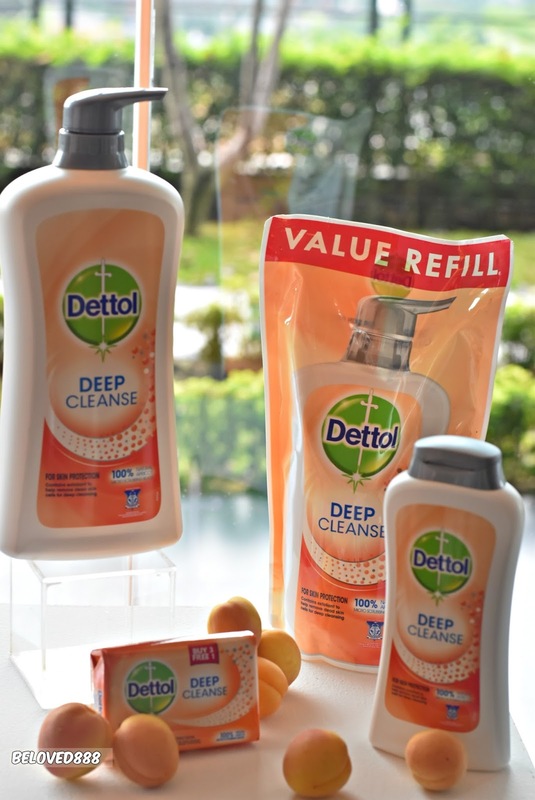 Introduce the latest variant of Dettol that provide skin protection by cleaning deep into the pores. 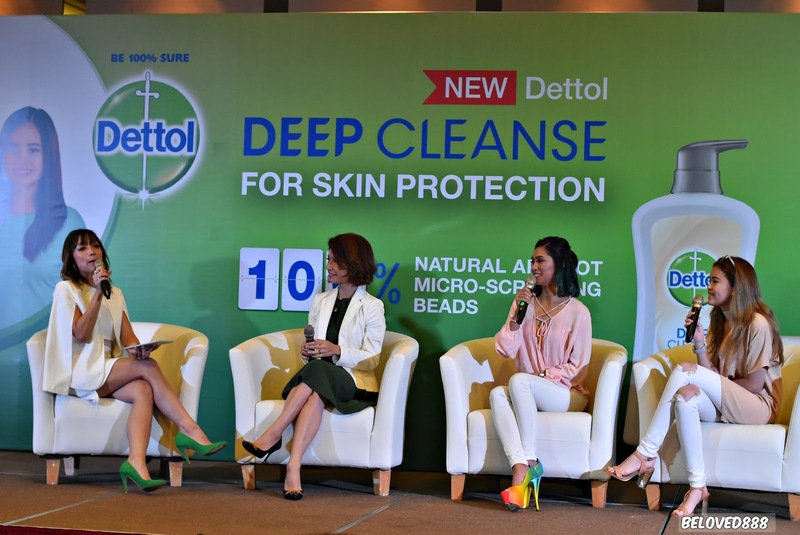 Dettol’s newest product innovation provides not only germ protection but also skin benefits. The result is a refreshingly fragrant formula that cleanses deep into skin pores for better bathing experience. 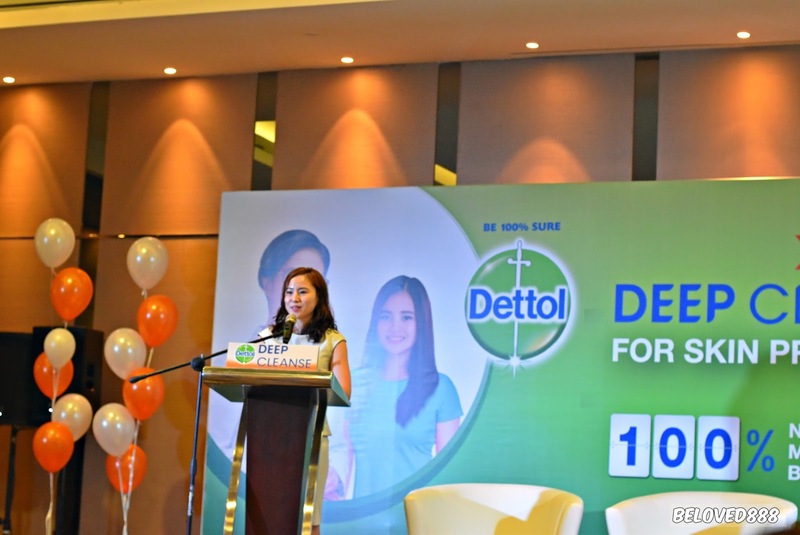 Mothers can has peace of mind as Dettol is a trust brand that able to protect their families from bacterial. The new range of Dettol available in both body wash and bar soap. 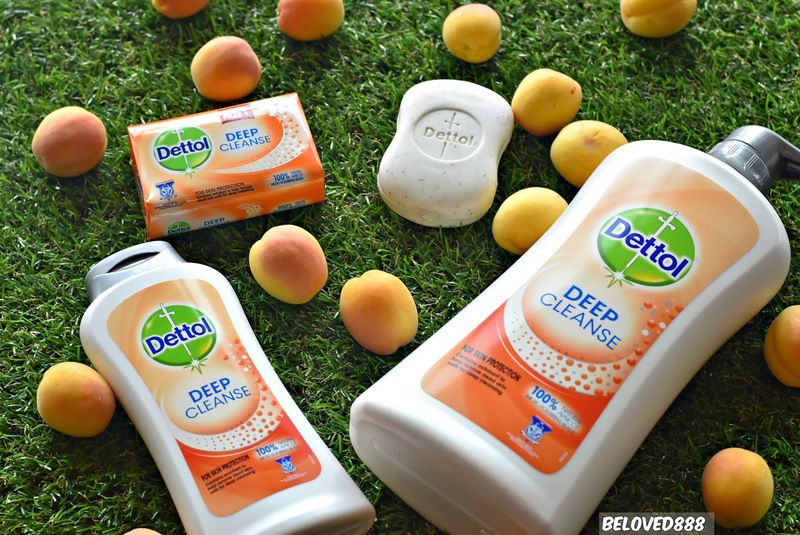 Dettol Deep Cleanse range contains 100% natural apricot micro-scrubbing beads for satisfying exfoliation of dead skin cells, leaving complexion bright and renewed. As the formula removes grime, pollutants and germs thoroughly from skin, families will also enjoy its lasting fruity fragrance. Nana Mahazan, TV host and mother-of-2 concern regarding her families wellbeing and health of her husband, and her two children. 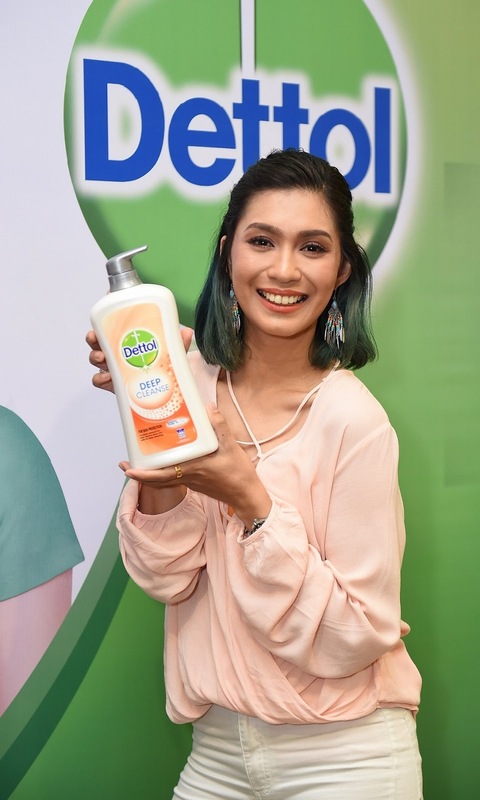 She confident with Dettol as Dettol Deep Cleanse can help her to keep the family thoroughly clean and protected with healthy skin. 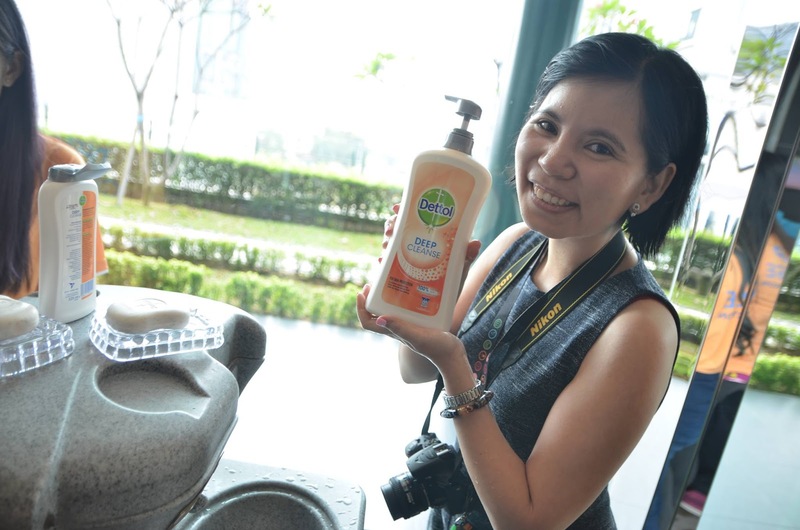 "The body wash also keeps Nana’s skin in tip-top condition, allowing her to look presentable in front of the camera. 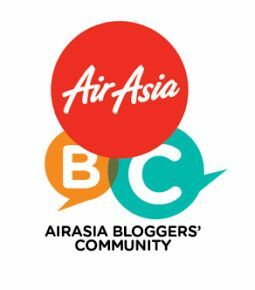 “I work in different locations, which increases my exposure to germs. I’m always keen to exfoliate to get rid of the day’s dirt and grime, but I’m concerned about scrubs that are too coarse for daily use. 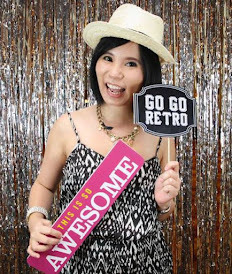 Imagine my happiness when discovering that Dettol Deep Cleanse does the job well while gentle on my skin! I can now scrub worry-free,” explained Nana. Deep cleansing is important especially to teens as it associated with many biological changes on their face. 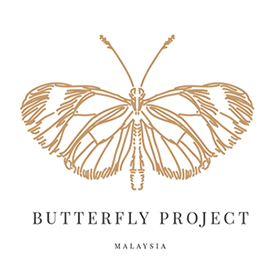 Their skin easily become sensitive and it became a challenge for them to handle their skin. 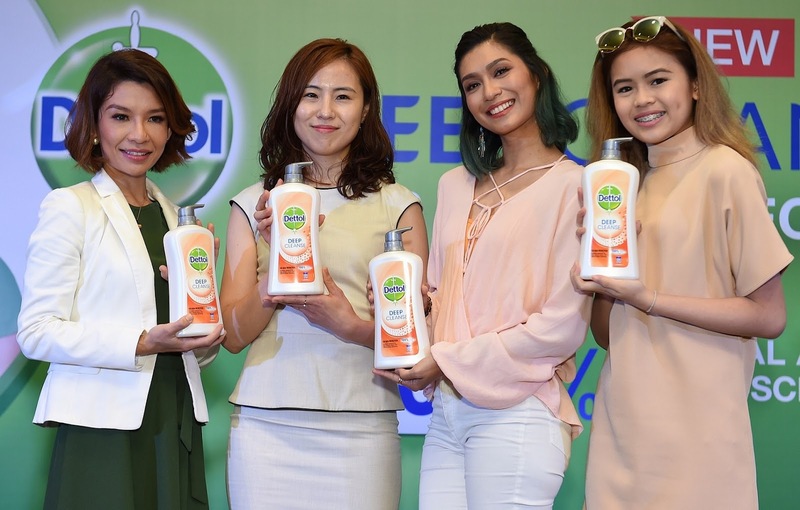 Teenage social media celebrity Nur Aisyah binti Mohd Razip, well known as Cupcake Aisyah, has rave reviews about Dettol Deep Cleanse. 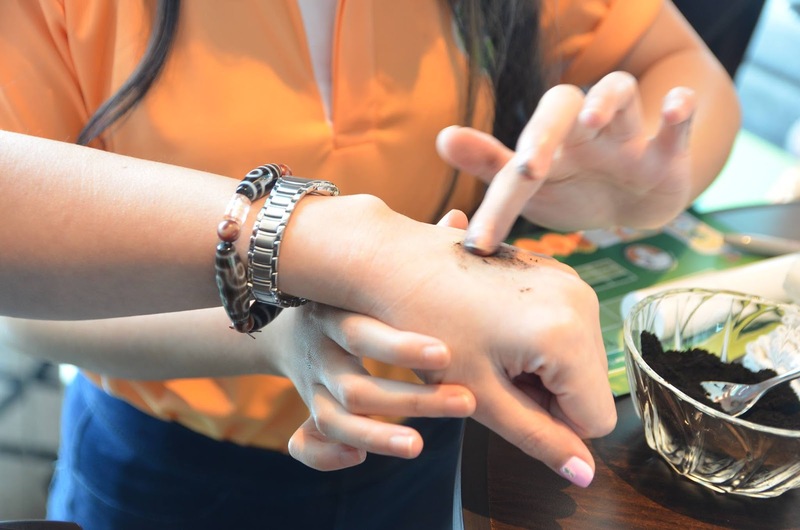 She loves the outdoors activities, but is aware that her body is exposed to bacteria and other skin irritants.